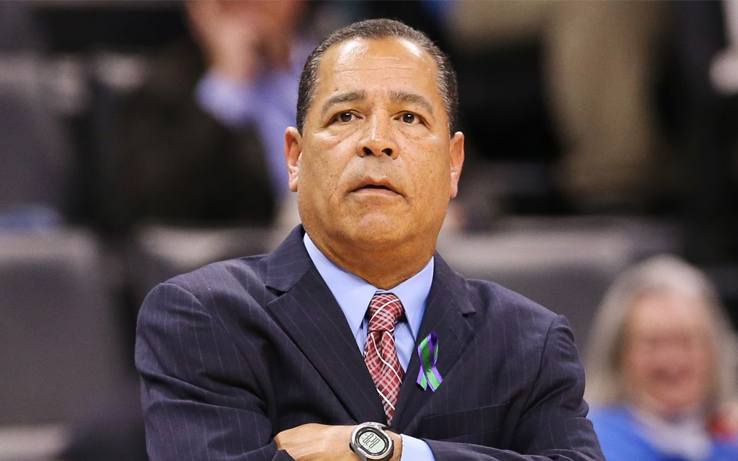 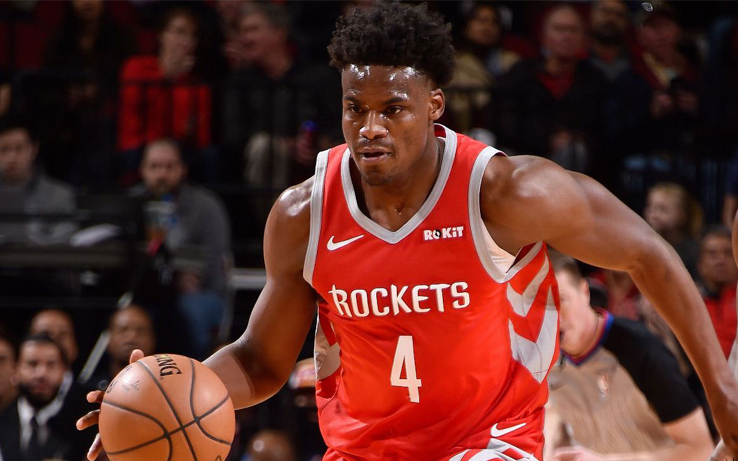 Rockets Convert Contract of Danuel House Jr..
Houston’s Kelvin Sampson Named Finalist for Henry Iba Award. 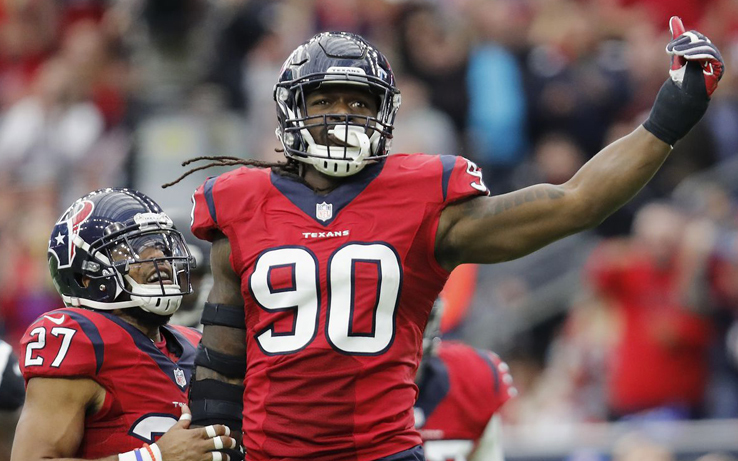 The Houston Texans Place Franchise Tag on Pass-Rusher Jadeveon Clowney. 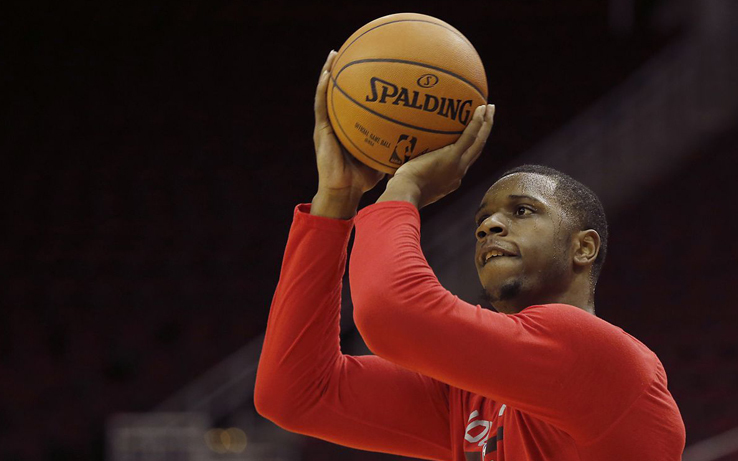 Rockets Sign Terrence Jones to Second 10-Day Contract. 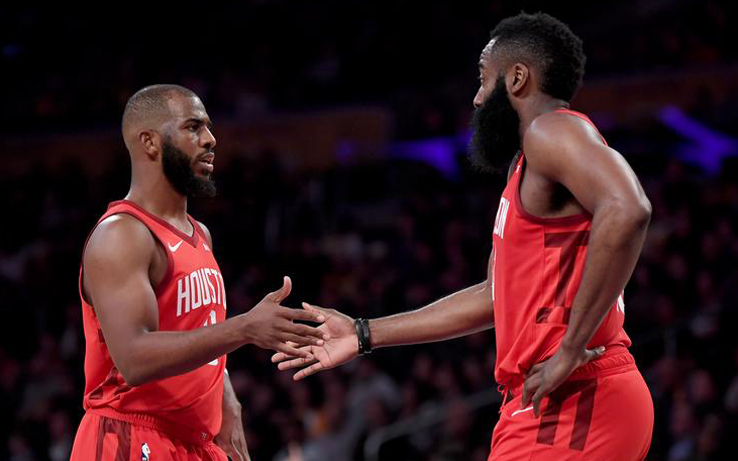 Houston Rockets: As One Streak Comes to an End, Perhaps Another Is Beginning. 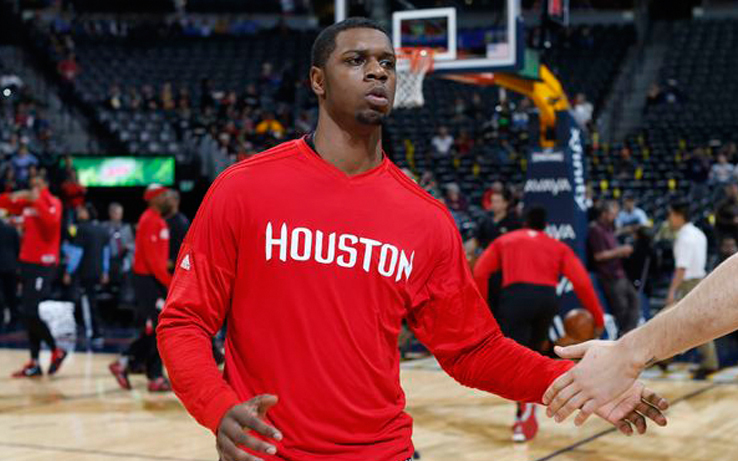 Houston Rockets Sign Two Players. 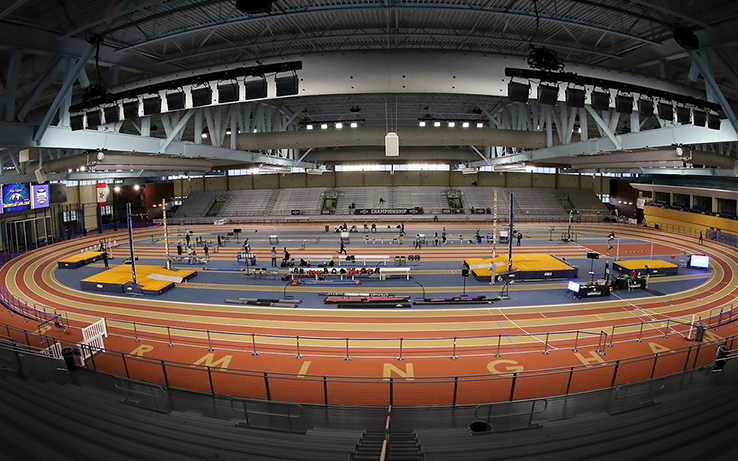 Bearkat Men Win Fourth Consecutive Title, SFA Women Cruise to Championship. 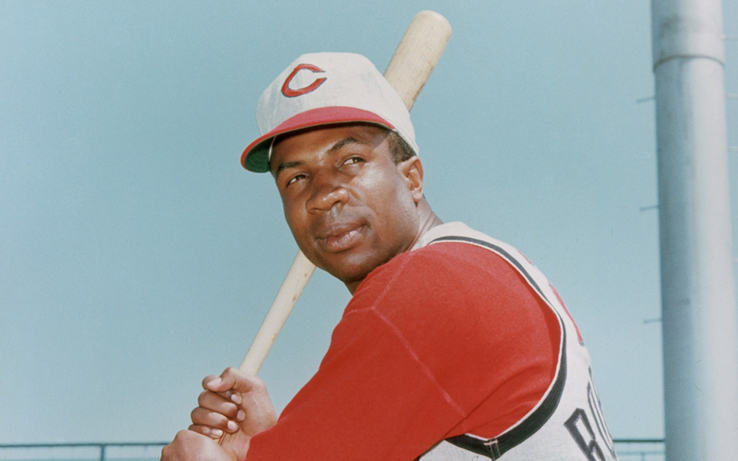 Baseball Legend and Trailblazer Frank Robinson Passes Away. 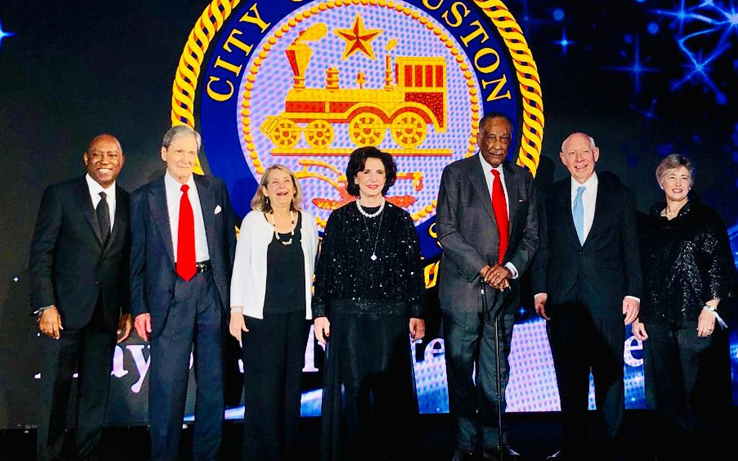 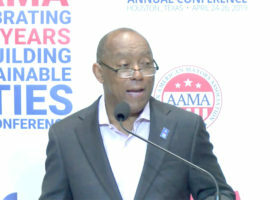 Houston Sports Awards: Celebrating a Lifetime of Houston Sports – One Decade at a Time. 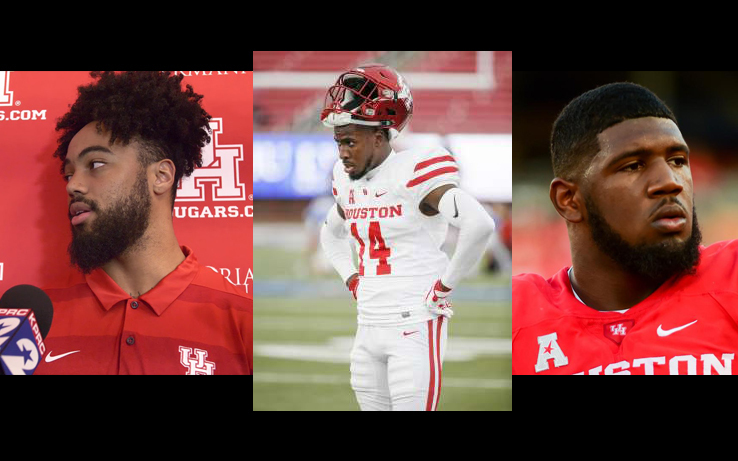 Houston to Send Three to NFL Combine: Emeke Egbule, Isaiah Johnson and Ed Oliver all invited to Indianapolis event.